The DuPage Community Foundation will host their 5th annual “A Day at the Races” event on Saturday, May 5th, at the Dunham Woods Riding Club. 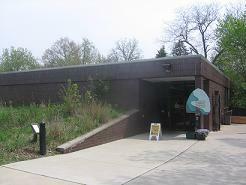 Dunham Woods is located at 33W333 Army Trail in Wayne, IL. The foundrasing event will be held from 3:30PM to 6:30PM. Tickets to the event cost $75. 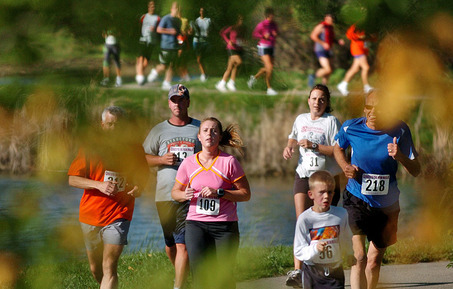 The event will sponsor The DuPage Community Foundation’s Next Generation Initiative. Mission: The Next Generation Initiative seeks to promote awareness of The DuPage Community Foundation and to cultivate our community’s next generation of philanthropic leaders. Formally established in February 2007, the NGI is an opportunity for like-minded community leaders to join together to learn about philanthropy, participate in the giving process and work to help raise the quality of life for the residents of the DuPage community. Come out to support a worthy cause that benifts others in our community. What better way to spend a pleasent May day? 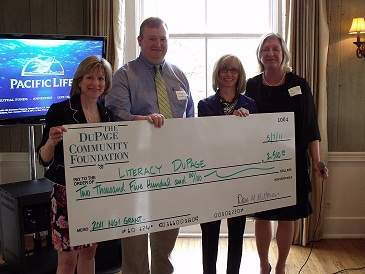 More information about the DuPage Community Foundation’s Next Generation Initiative can be found here.